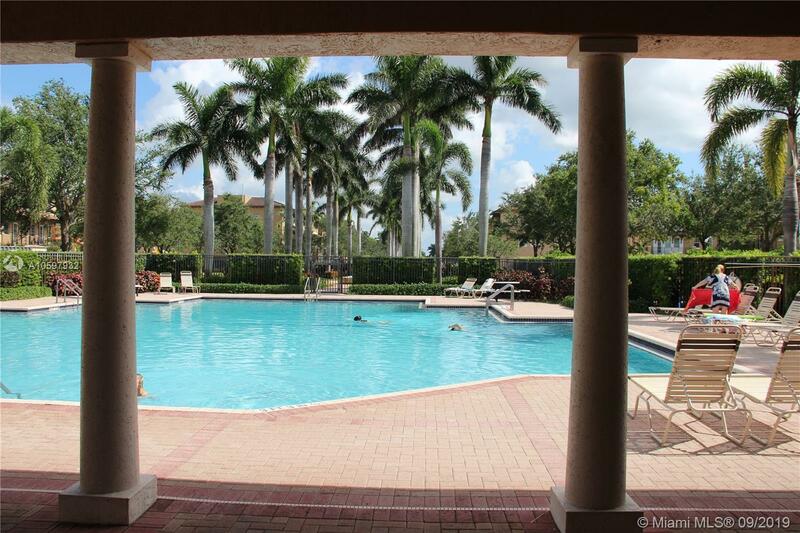 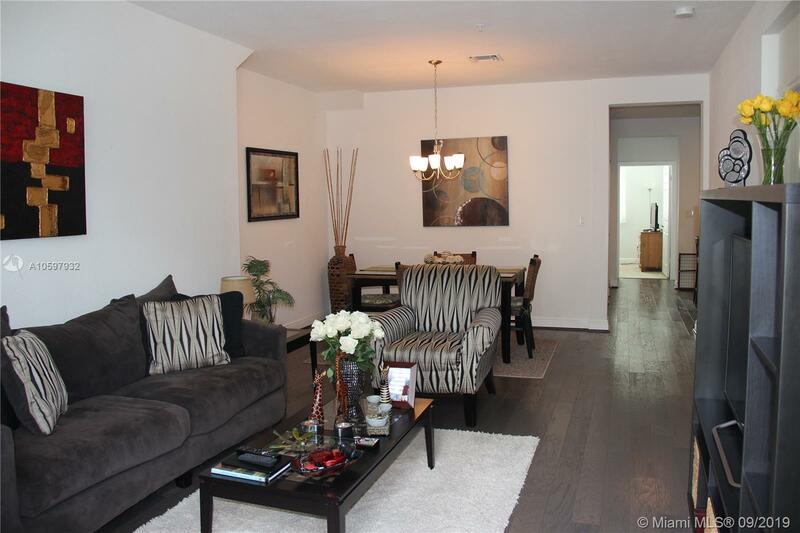 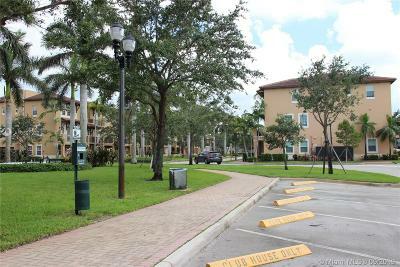 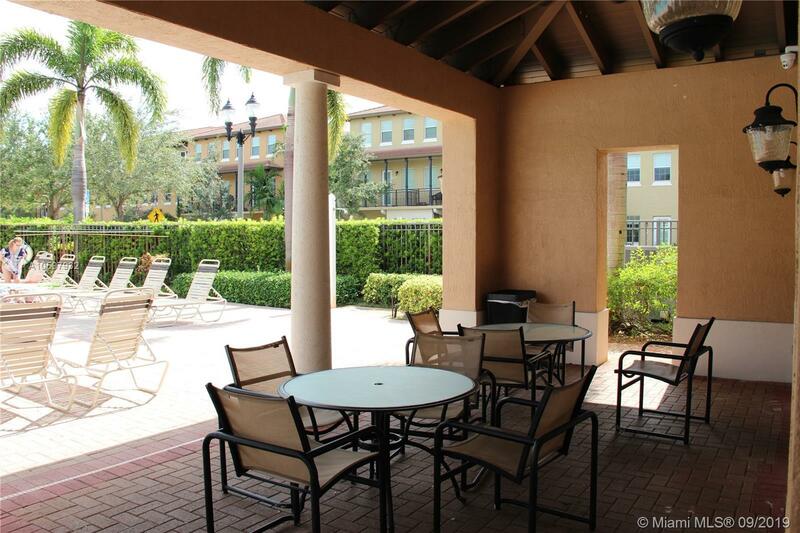 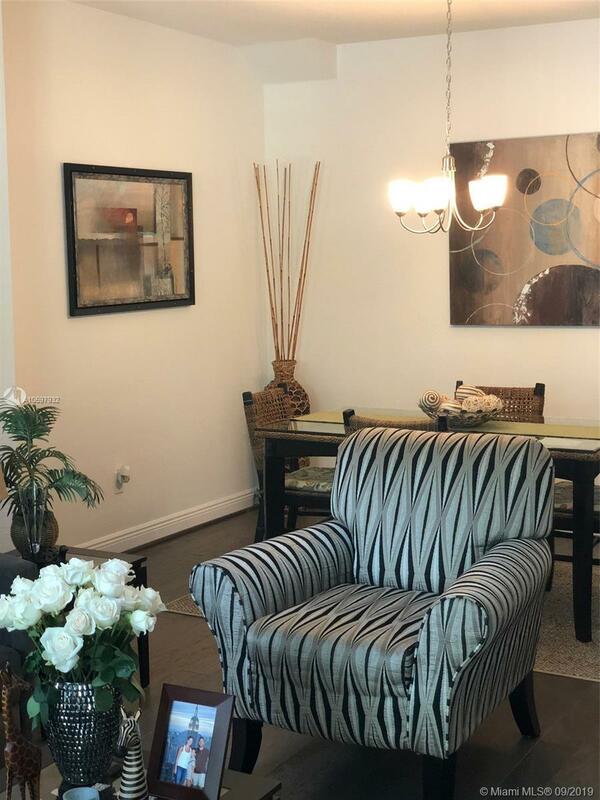 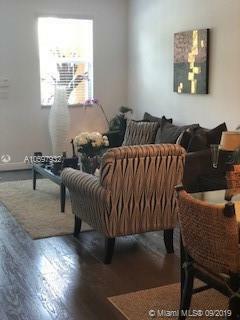 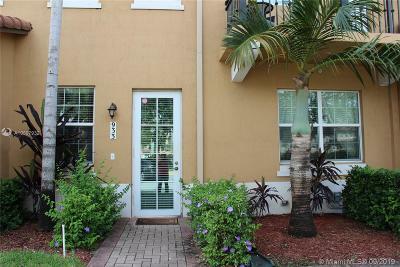 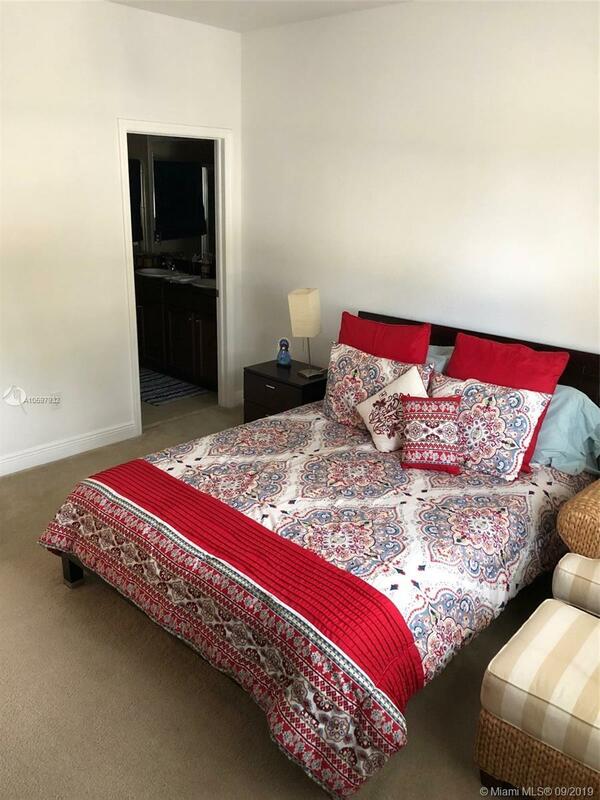 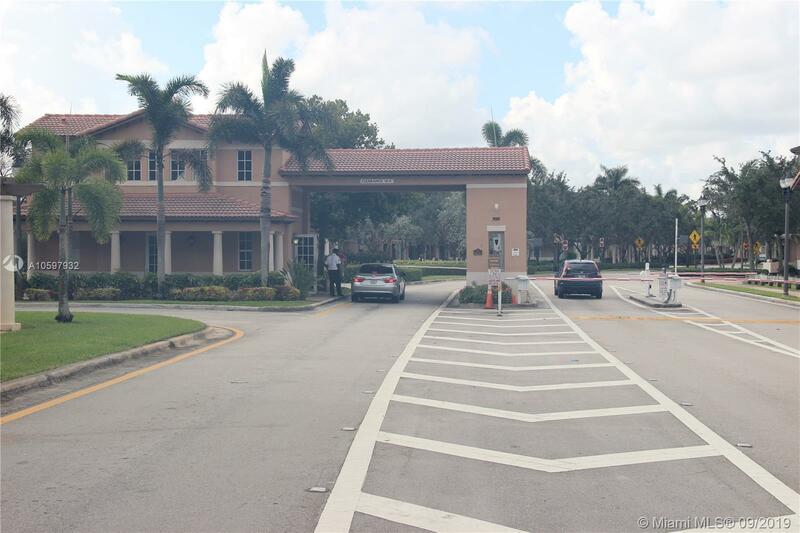 933 SW 147th Ave #2011, Pembroke Pines, FL.| MLS# A10597932 | Susan J Penn l Best Agent l Buy & Sell South Florida Homes! 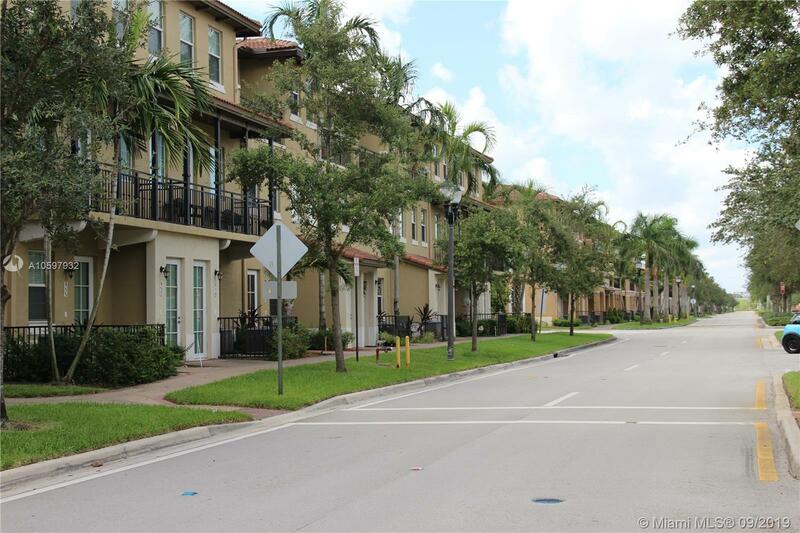 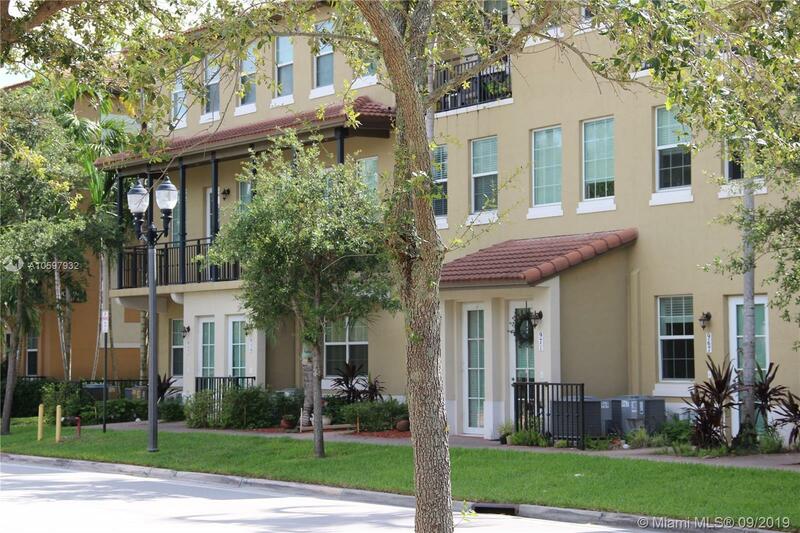 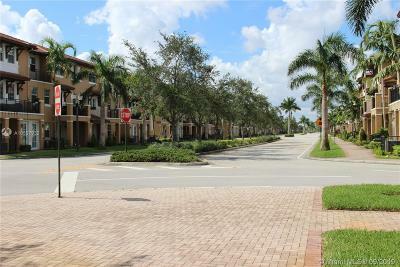 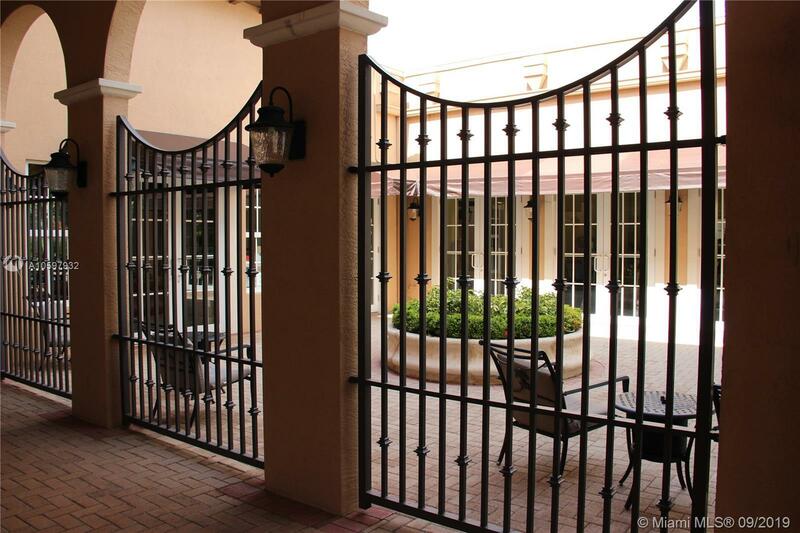 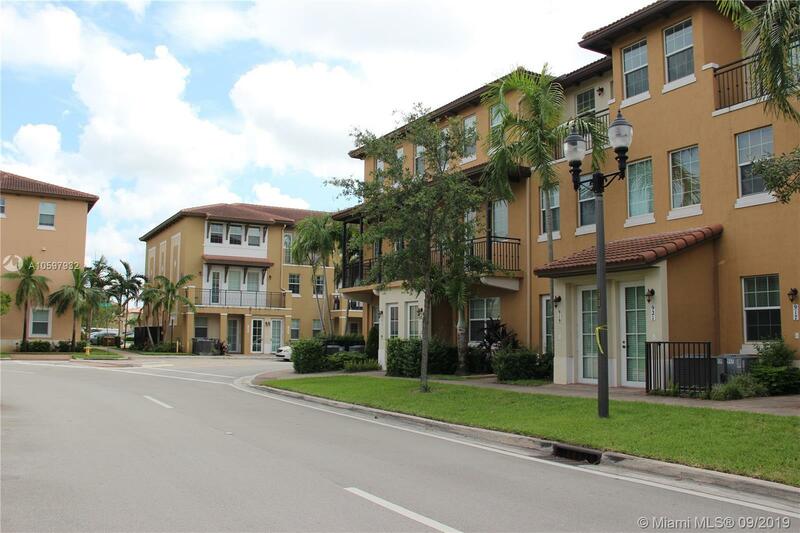 Cobblestone in Pembroke Pines is an upscale townhome community. 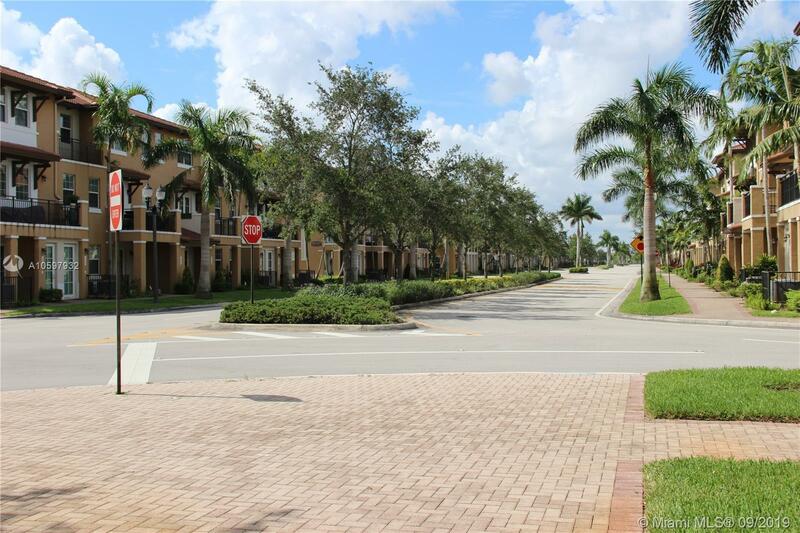 This gated community offers residents the opportunity to experience living in a "new-urbanism" styled community that offers the best blend of urban and suburban living. 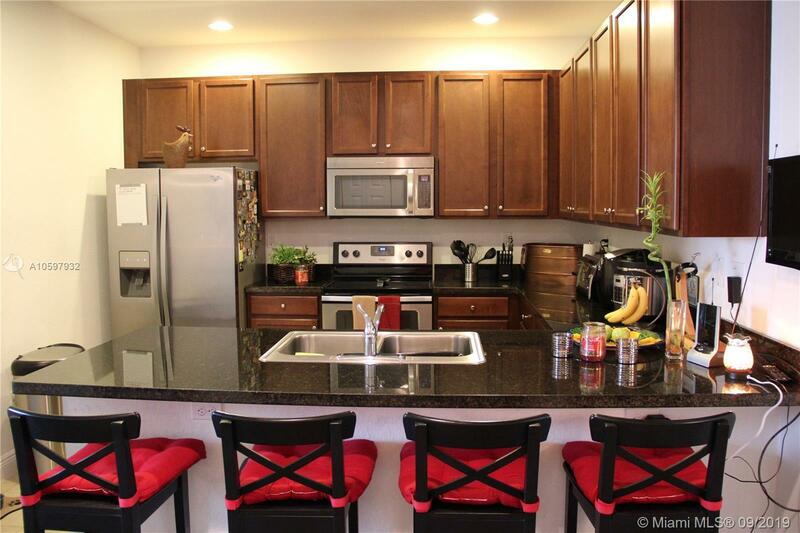 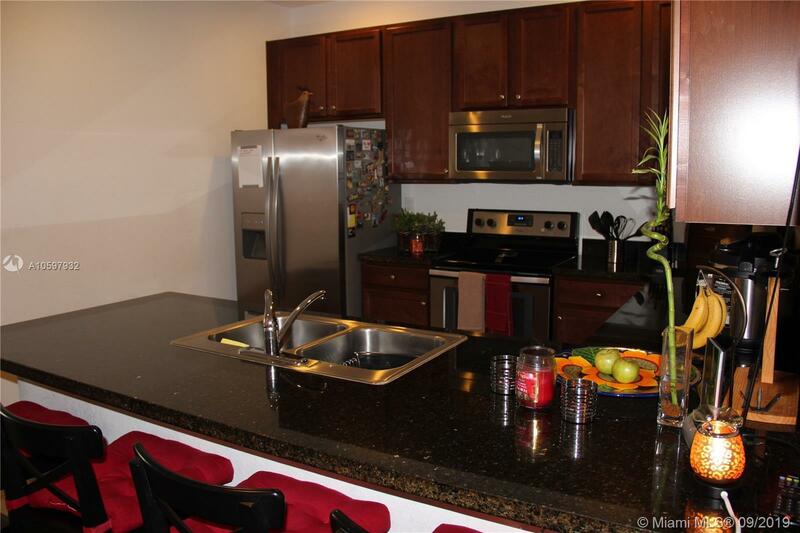 This 1 story townhome build on 2013, features 3beds/2bath, open kitchen with top of the line appliances and granite countertop. 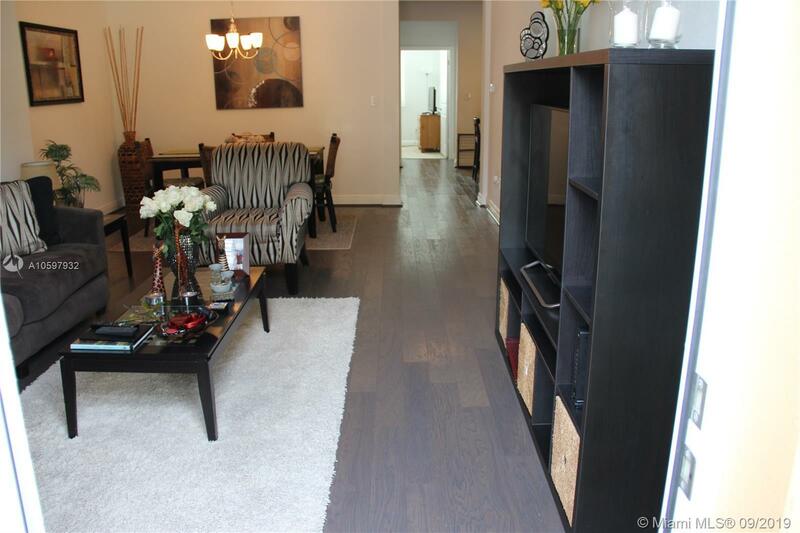 Real wood floors in social areas, tile on the kitchen and carpets on the bedrooms. 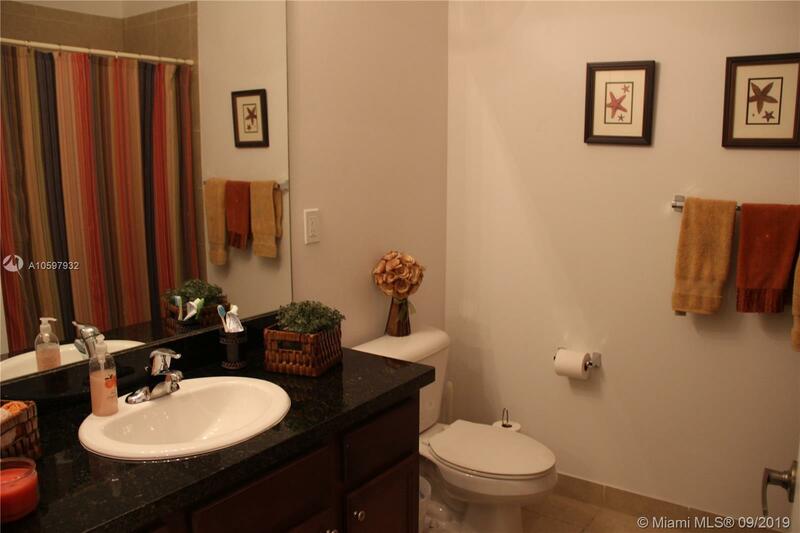 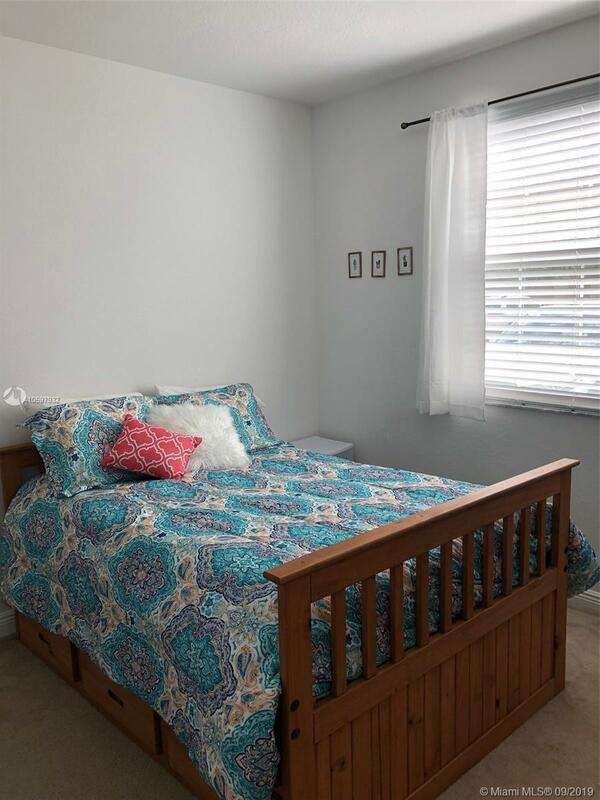 Master bedroom has a beautiful bathroom with a spacious walk-in closet. 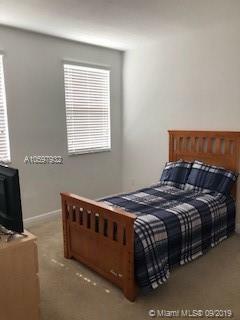 Very clean neighborhood with greeting neighbors and great amenities and pool area which is right in front of the property. Close to dinning and shopping. 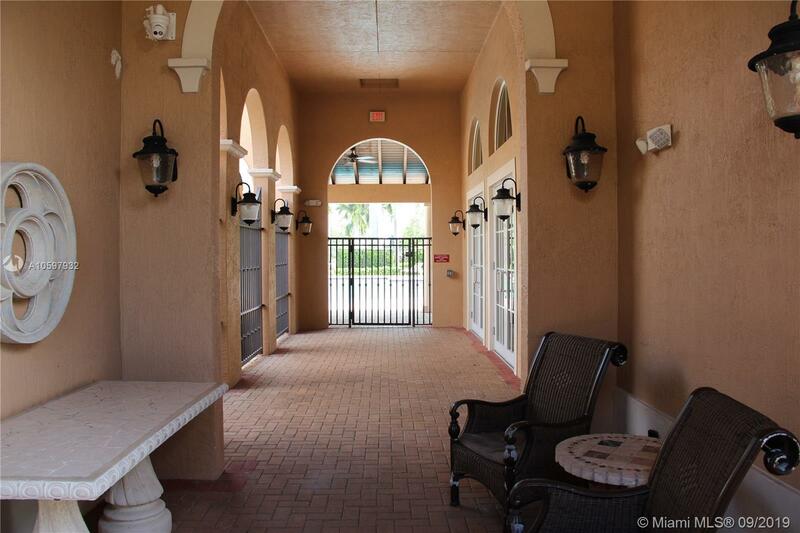 Direct access to I75. 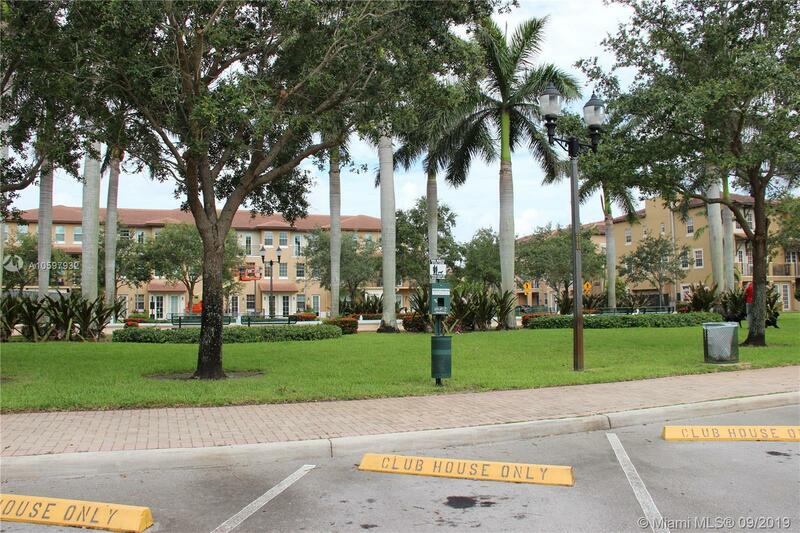 No covered garage available, assigned parking in front of the property.